black back plate to make the steel wire easily visible. 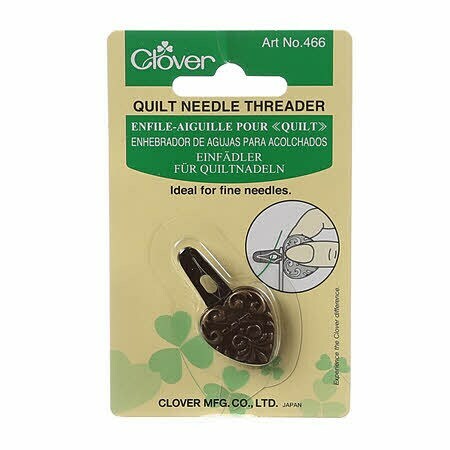 Great for quilting and beading needles. needle eye and push the needle completely to the end. needle off the wire. Has an antique look.